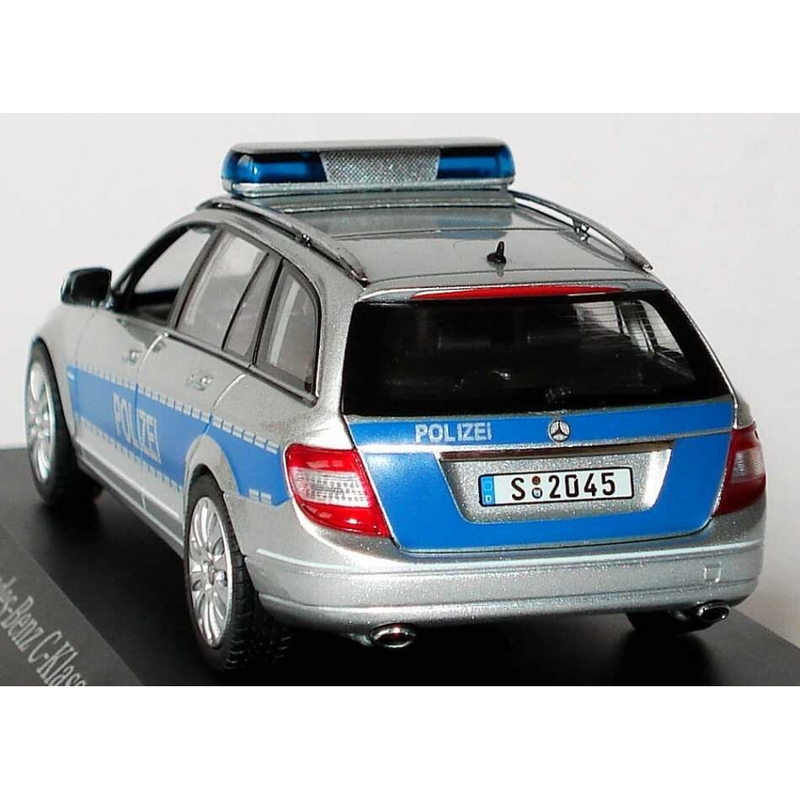 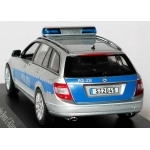 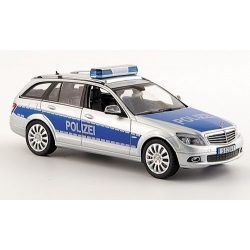 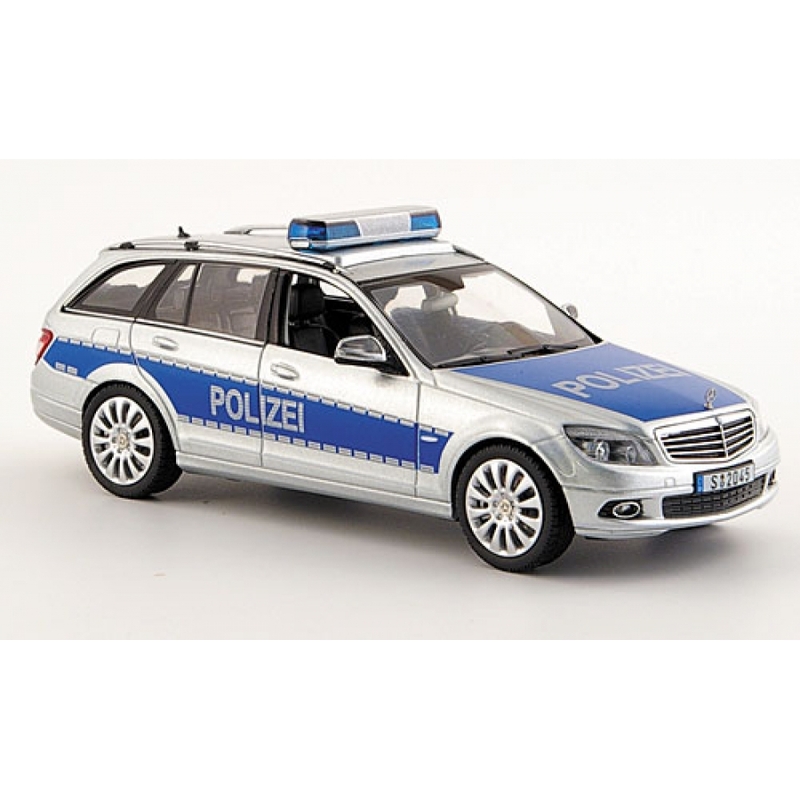 Superbly detailed and accurate 1/43 scale diecast of a Mercedes Benz C-Klasse in German Police livery. Model produced by Schuco and comes mounted in a perspex display case. 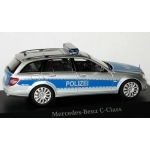 See additional images for more detail. 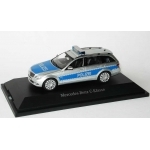 Very limited stock.